Business in Thailand is mostly personal relations. Knowing the right people open new doors of opportunities. We are often approached by Thai companies asking for assistance to export or import products and services. With our experience with international trade are we happy to help them, as it will be beneficial for everybody. Some of those companies have become our partners, and their products are shown in the "Products" folder on the ENGLISH page. Whether you plan to buy, sell or invest in Thailand, you need trusted partners. We know Thailand. 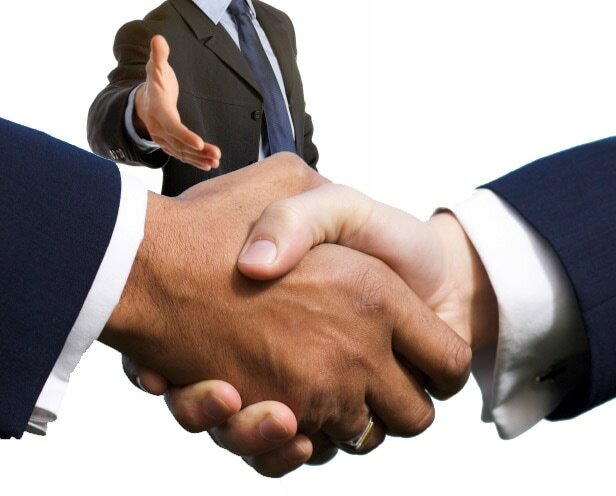 And we can introduce you to trusted people and companies so that you can establish a successful business in Thailand.